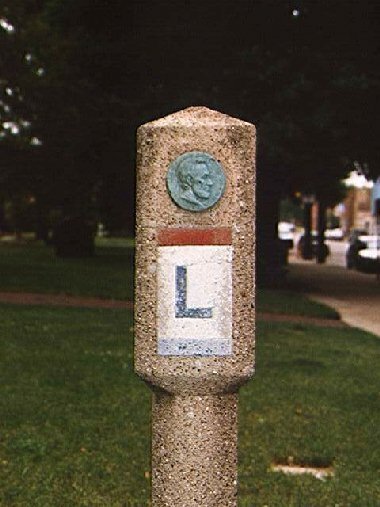 The Lincoln Highway enters Ohio from the east on U.S. 30, coming into East Liverpool. 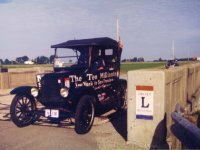 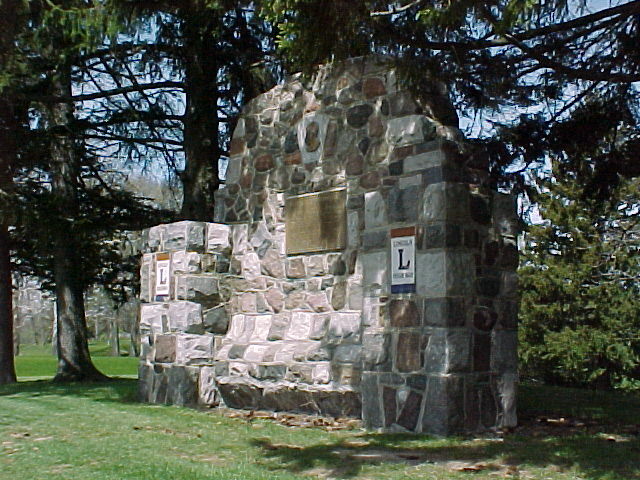 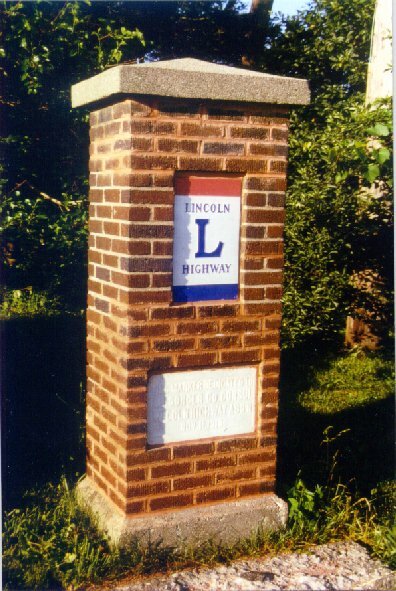 Much of U.S. 30 has been rebuilt as a 4-lane divided highway, but most of the original Lincoln Highway route still exists and has been well marked by the Mid-Ohio Chapter and the Ohio Lincoln Highway League. 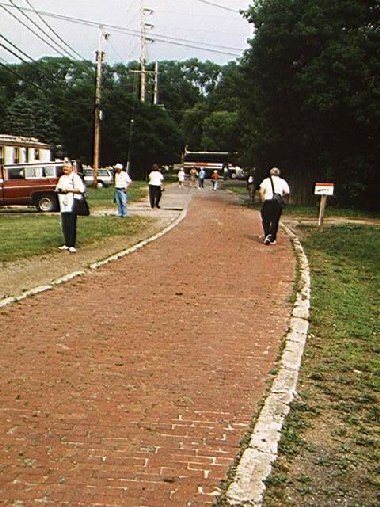 For a detailed description of the route, get a copy of Mike Buettner’s book (see For More Information below), or view much of it online. 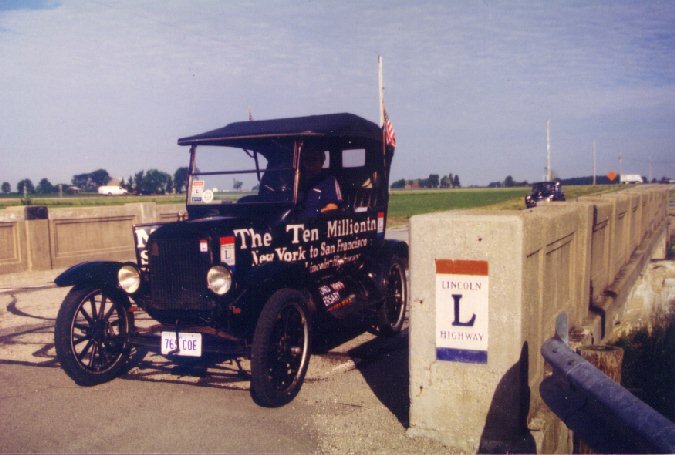 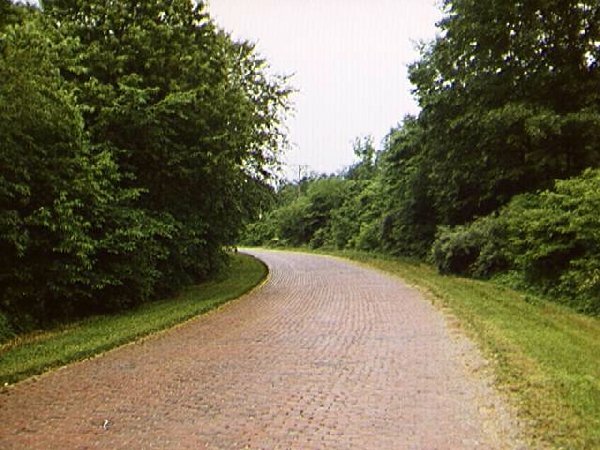 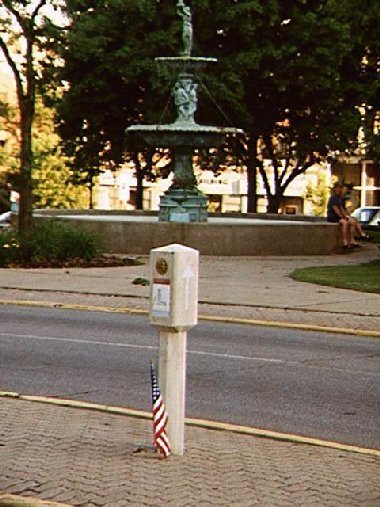 Ohio has some of the best Lincoln Highway sites in the country, with several brick paved sections, beautiful brick pallars, 1928 concrete markers, and many historic buildings along the way. 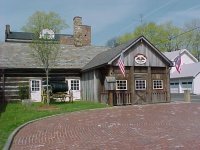 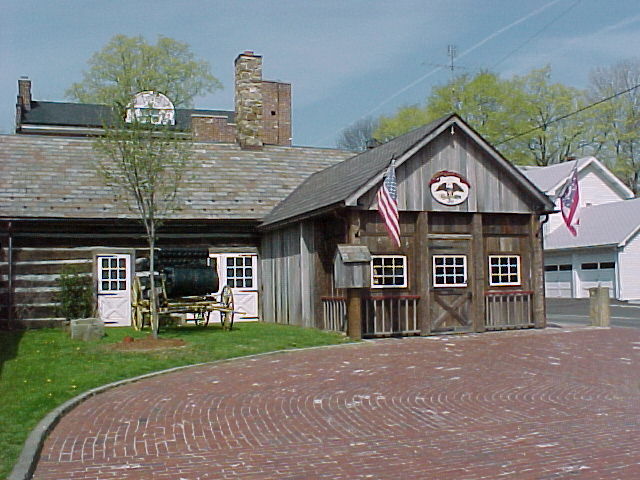 Traveling west, the route runs through Hanoverton, Canton (don’t miss the Classic Car Museum here! 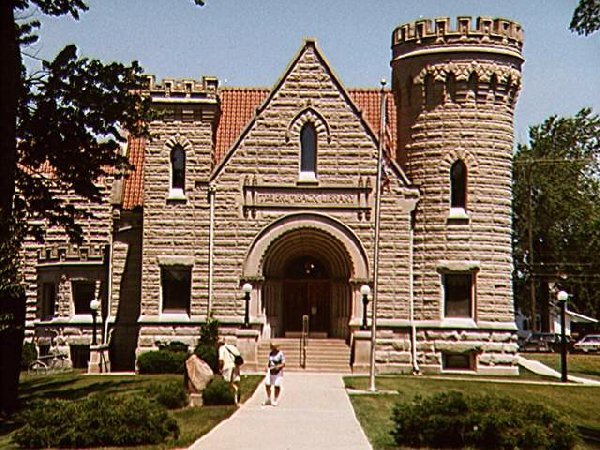 ), Massilion, Wooster, and Mansfield. Several monuments, including the Hopley Monument, are found in and near Bucyrus. The route is well marked going west to Upper Sandusky, Beaverdam, and Delphos. 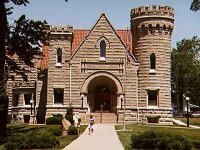 Several wonderful historic buildings can be seen in Van Wert.